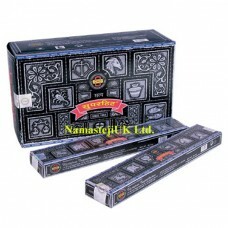 Genuine nag champa incense sticks fragrance. Flavour : Spiritual Healing. Each stick is ab..
Genuine Nag Champa Incense Sticks fragrance. Flavour : Super Hit. 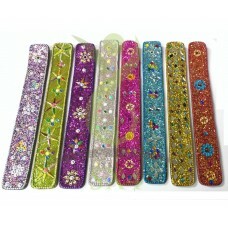 Each stick is about a gr..
Genuine nag champa incense sticks fragrance. Flavour : Tantra. Each stick is about a gram,..
Genuine nag champa incense sticks fragrance. Flavour : Traditional Ayurveda. Each stick is..
Genuine nag champa incense sticks fragrance. Flavour : Tulsi. Each stick is about a gram, ..
Genuine nag champa incense sticks fragrance. Flavour : Vanilla. Each stick is about a gram..
Genuine nag champa incense sticks fragrance. Flavour : White Sage. Each stick is about a g.. 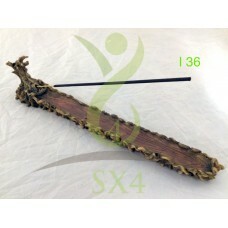 Ceramic Harry Potter movie style whoming willow tree novelty design incense holder burner ash catche..